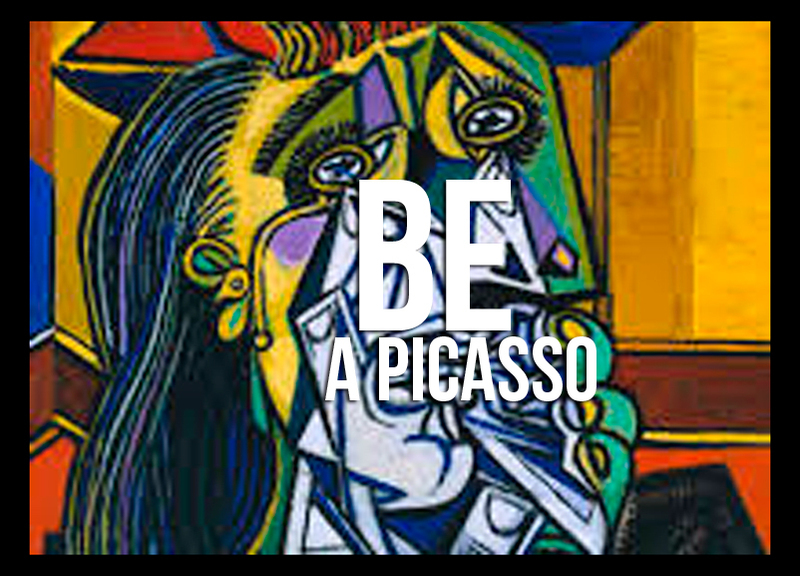 Trying to compare a real estate broker to an artistic genius such as Picasso may seem a bit crazy. In reality, it makes perfect sense. Take a look at this short story……. No matter what the profession, it takes time to develop skills that may appear to be simple to people who don’t have experience in the field. Take a house showing for example. It seems easy to show a home to a potential buyer, however it takes a professional in the real estate industry to point out the right details to a potential buyer to help the buyer make the best decision for their financial investment. A professional real estate agent is there to help home buyers avoid common mistakes a novice, solo home buyer is likely to make. When shopping for a home, the last thing a new buyer needs is to make a poor decision based upon bad timing or lack of knowledge. Your first impression is the lasting impression, especially in the real estate world. More often than not, your first impression will be your last. In order to make the best first and last impression, follow an expert’s advice on staging, photography, and marketing. Be sure to use professional signage and utilize the Internet to the fullest to gain more exposure. For the best results throughout Los Angeles, and particularly Pacific Palisades, DTLA, Malibu, Studio City, and the Hollywood Hills, be sure to use a true real estate professional.